All Truck Makes. 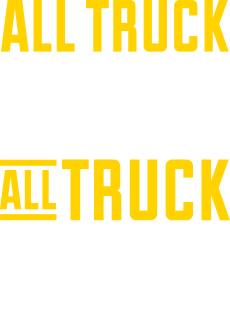 All Truck Models. we offer parts for it. Alliance Truck Parts has more than 50 product lines that serve the commercial transportation industry with reliable new and remanufactured parts and accessories for all makes and all models1 to keep trucks and buses on the road. All Alliance Truck Parts meet or exceed OES specifications for quality, fit and finish and are backed by a nationwide warranty2, which means you don’t have to trade quality for price. 1 For nearly all heavy-duty truck makes and models. 2 See warranty for complete details and limitations.